Childhood is the time in which human beings are children, and they live their life as such. 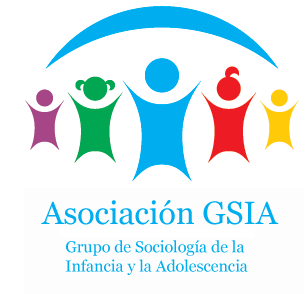 The Day, organized by the College of political Scientists and Sociologists of Madrid and the Group Sociology of Childhood and Adolescence (GSIA), has the objective of providing a basis for reflection on Childhood from the view of it from different areas with influence on the formation of the social image of the same. 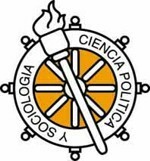 The Program consists of different round Tables, each one composed of three representatives of the following disciplines and professions: Sociology, Politics, Journalism, Intervention with children (social work, pediatrics, education, etc. ), and a table composed of children and teenagers to convey their own image of the child. The conference is addressed to researchers, teachers, and professionals dedicated to the field of Childhood and Adolescence, and in general any person interested in the welfare of the children, girls and adolescents.